The Garrison Family Dentistry team begins meeting our youngest patients at age 3, and we’re confident they won’t become adults that dread or fear dental visits. What makes us so sure? Our caring doctors and staff not only love kids, but pride ourselves on clear, age-appropriate communication from your child’s very first visit. We’ll answer their questions, tell them how things work and why we’re doing what we’re doing, and also try to have a little fun as we all learn from each other and share a smile. We offer oral hygiene to get kids started on the good foot with positive habits and sealants for a little extra insurance policy against cavities and tooth decay. Tooth-colored fillings and crowns help save baby or adult teeth—all those teeth are important—and in the event your child needs a root canal, we offer pulp therapy to remove the infection and restore affected teeth to their optimal health as well. 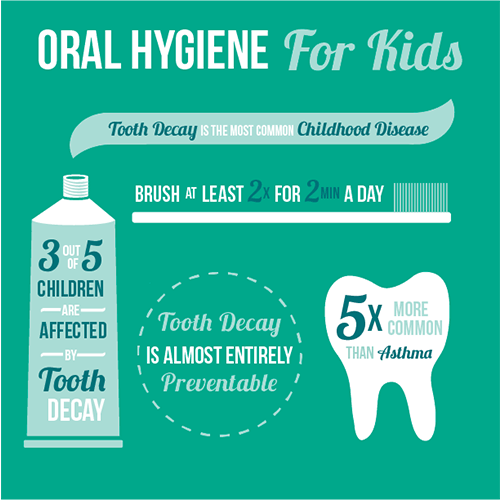 Consistent oral hygiene is important from the very first day of life before kids even have teeth. By the time we meet your mini at age 3, toothbrush use will be a go. 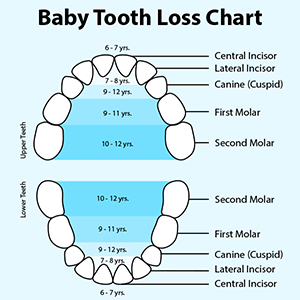 Keeping baby teeth sound is important because they save space in the jaw for adult teeth down the road—and those will be here before you know it. With brushing, flossing and regular checkups, your child will have established positive habits to take with them into the big-kid years. Pulp therapy, pulpectomy, pulpotomy—all of these words refer to a pediatric root canal. Dr. Garrison or Dr. Klamer surgically remove the infection from inside your child’s tooth, sterilize and seal the chamber, and top it off with a restoration that seals and saves the tooth, preventing further infection. Dental sealants are a resin-based coating painted on teeth as a prevention method against tooth decay and cavities in molars. Research has shown sealing surfaces of 6-year molars can reduce cavity development by 60-80%. Sealants have been used for decades as a safe, effective treatment to keep growing teeth strong and infection-free. Tooth-colored fillings are made of porcelain, zirconia, or a combination of porcelain and metal. The materials used for restorations like fillings and crowns provide more durability and allow temperature changes and wear better than ever before—and as progress continues, they’ll improve even more. Fillings also save the natural tooth—which is always the goal whenever possible. If a cavity is too large for a filling, if a tooth is broken or its decay particularly severe, a crown may be necessary. Crowns are caps fitted securely over the healthy tooth structure that remains. 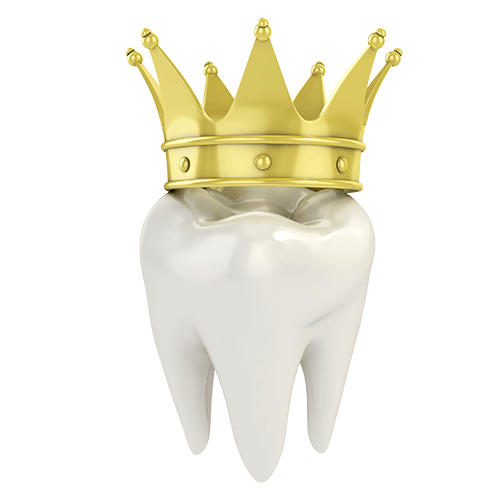 A crown, just like a filling, saves the tooth and restores chewing function to your child’s bite. Crowns protect teeth and maintain not only health but those little smiles that brighten your days. Bring Your Little Honeybee—Buzz In & Say Hello! We’d love to welcome your little ones to the Garrison dental family. If you have any questions about our services or would like to request an appointment with your Smithville children’s dentists, fill out the form below to send us your contact information and we’ll get in touch with you to set up an appointment. Or, of course, feel free to give us a call!